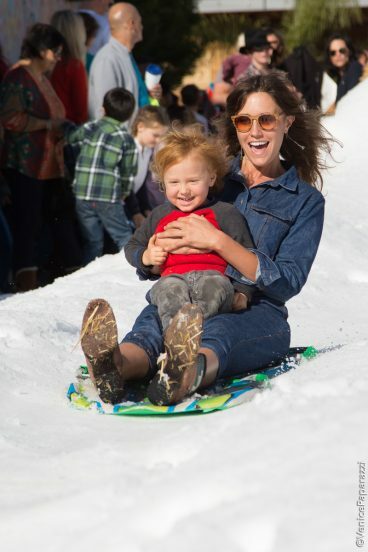 Every year the Merchants of Abbot Kinney kick off the Holiday season with a day of fun that includes: Sledding on real snow, Santa, Holiday activities for the kids, special in store events, and lots more. 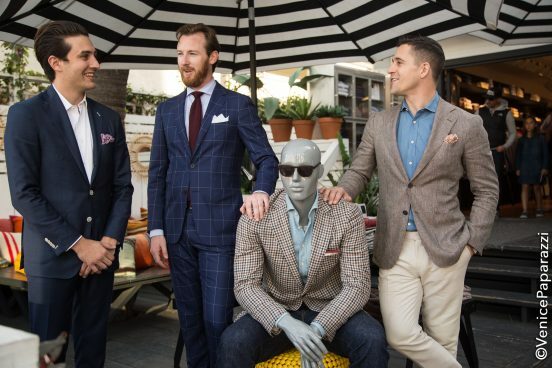 This event is 100% paid for by the Abbot Kinney Merchant Committee as a thank you to the local community. 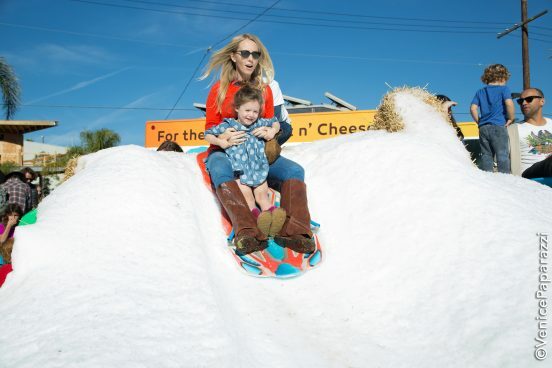 Way to go Abbot Kinney Merchant Association for organizing this beloved annual community event! 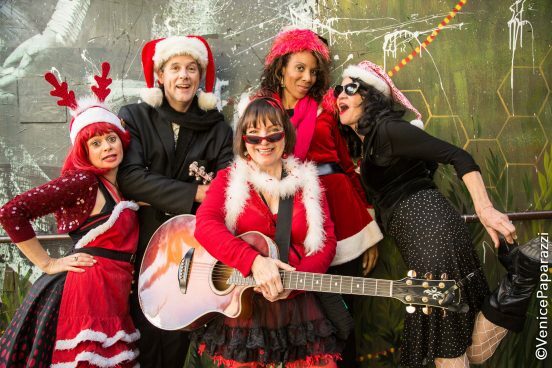 View photos from previous ABK Holiday events by Venice Paparazzi. 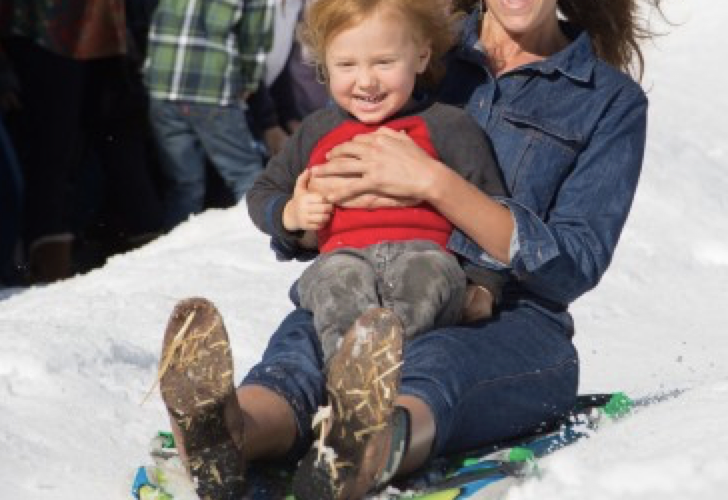 santa and sledding on real snow! 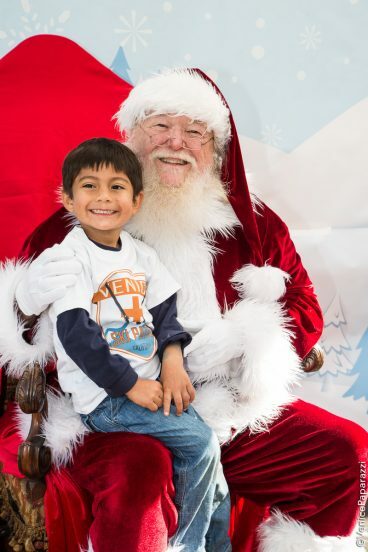 Santa arrives on the LAPD Sleigh at 11am! Free Drawing during the Holiday Stroll! 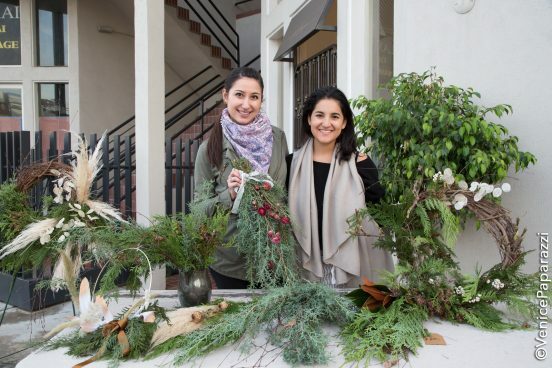 WIN GREAT PRODUCTS & SERVICES FROM ABBOT KINNEY BLVD BUSINESSES! 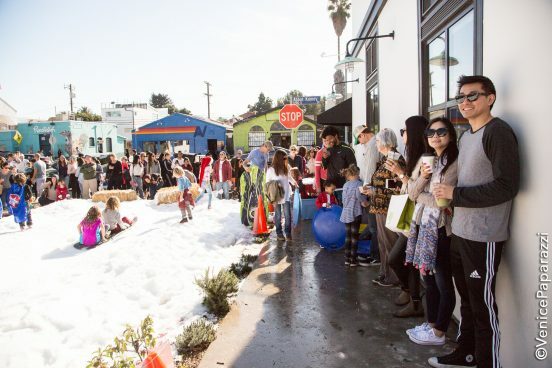 Shop at any Abbot Kinney Blvd business during the Holiday Stroll on 12/3, 11am-4pm. Bring your proof of purchase to Holiday HQ at Abbot Kinney and Palms. Get one free raffle entry for each $25 (pre-tax) you spend! 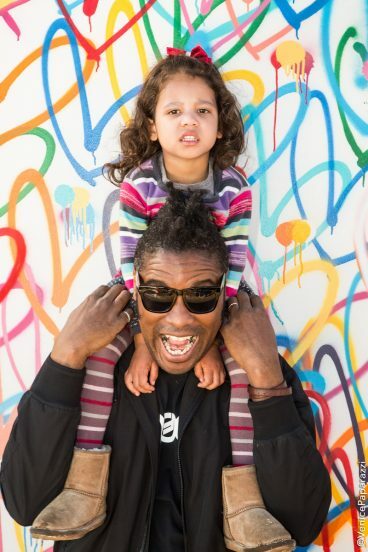 About Abbot Kinney Blvd. History and modernity in a one-mile stretch. 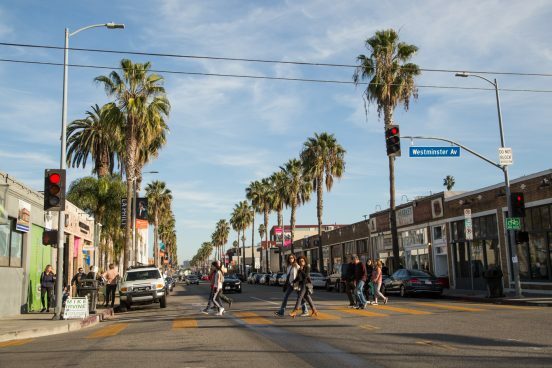 In 1990, West Washington was renamed to Abbot Kinney, after the man who built the Venice Canals. Throughout the years it has been developed by the diligence of the merchants and the support from the growing community. 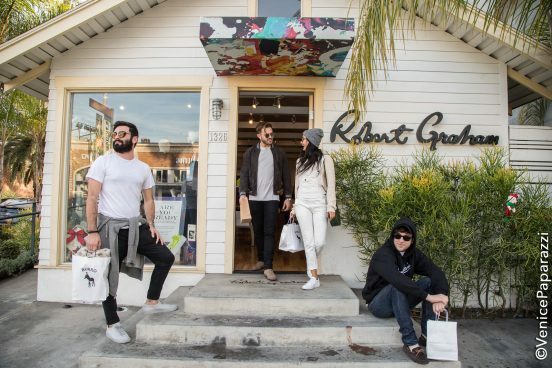 Now Abbot Kinney is not only an up and coming attraction for tourists, but it also serves as a local gathering place for west side residents. With some of the finest restaurants, unique art galleries, prestigious wine shops and exciting nightlife, it is evolving from a historical destination, to a place that is writing a new history. For more info, visit www.AbbotKinneyBlvd.com! 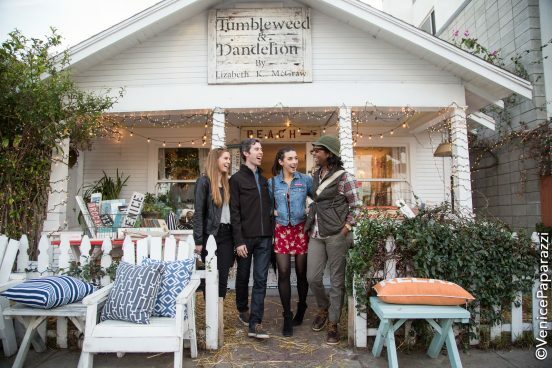 View a list of things to see and do on Abbot Kinney Blvd. 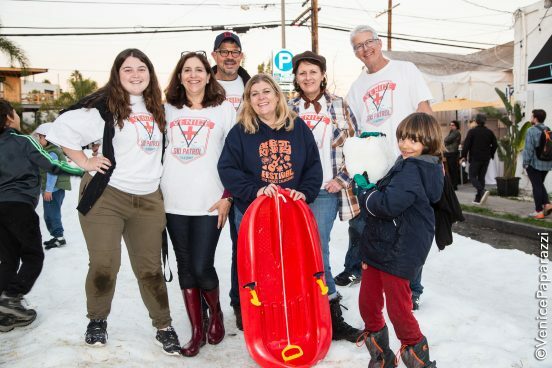 Thank you to Abbot Kinney Merchants Association for having Venice Paparazzi as your official event photographers! 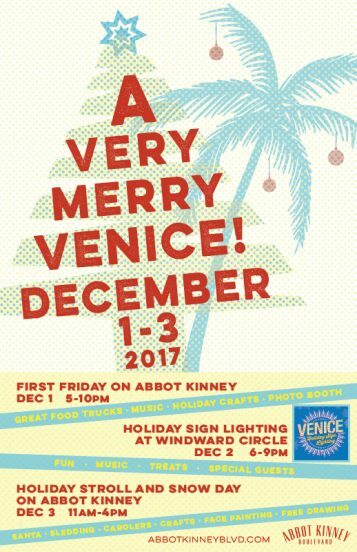 For more Abbot Kinney Blvd info and events, visit www.AbbotKinneyBlvd.com! Previous ArticleVenice Arts celebrates 24 years! Join in on the anniversary fun with photography, jazz, auction, and community! Next ArticleSave the date Dec. 17th for Runway Playa Vista’s Holiday Block party!